You did what?! You, you, missed it?? 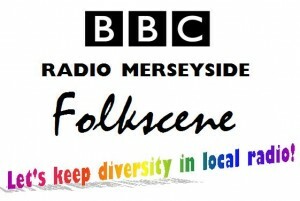 So you missed my one hour special on BBC Radio Merseyside’s Folkscene on Sunday? Don’t worry if you missed my appearance yesterday on BBC Radio Merseyside – it is on their Listen Again feature. 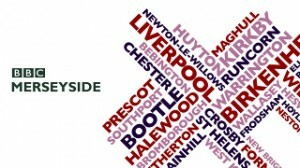 I will be appearing live with my guitar on BBC Radio Merseyside this Sunday (9th June 2012). I will be appearing live on this Saturday’s Spencer Leigh Show “On The Beat” (14th April) on BBC Radio Merseyside at 7pm. 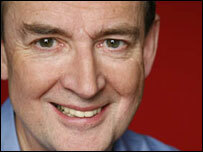 This is a quick post to tell you to tune in to BBC Radio Merseyside on Sunday night/Monday morning. I’ll be headlining at Levellers Day at Warwick Hall Garden in Burford this Saturday. 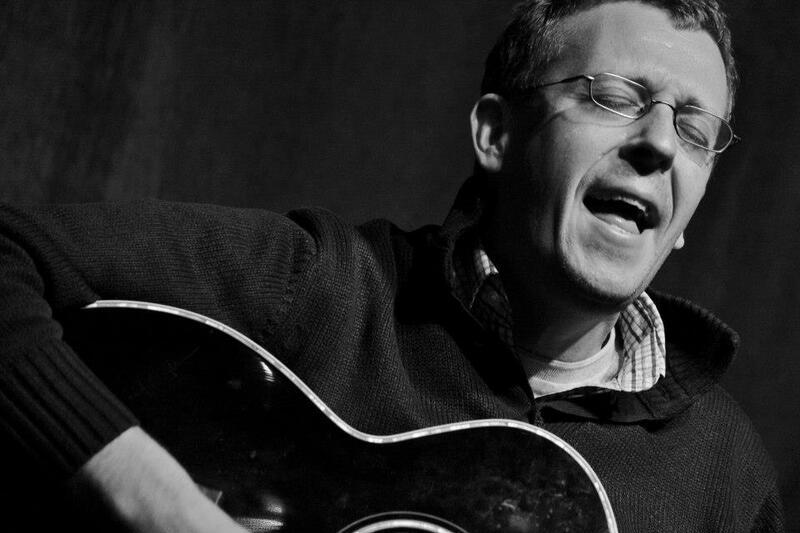 I’ll be appearing on BBC Radio Merseyside’s flagship folk show Folkscene on Thursday night as the guest of the always charming Geoff Speed. Those in the Leicestershire area will be able to listen in to the Breakfast Show on Radio Leicester on Mon (7 March) to hear me chatting about my new song The Dirty Thirty. I’ll be on BBC Radio Merseyside on Friday on the Billy Butler Show, talking about a John Lennon style bed in that I’ll be taking part in at the Bluecoat at the end of the month.